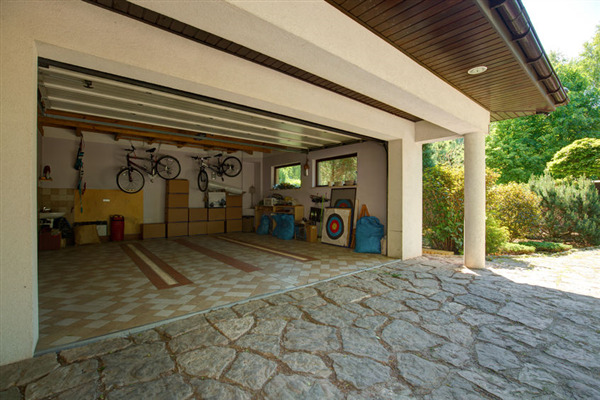 Remodeling projects and upgrades add value to a home. 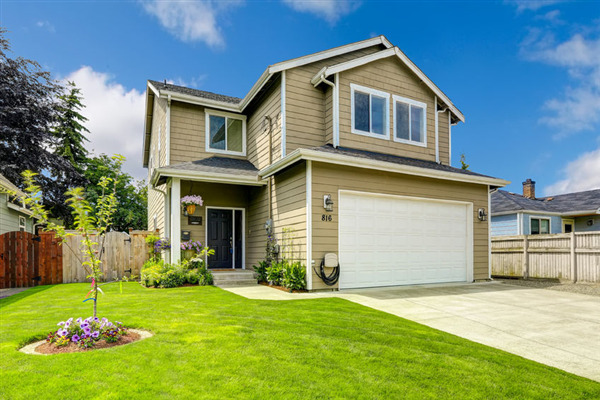 When considering what upgrades to make to your property, you should consider which components add the highest market value. 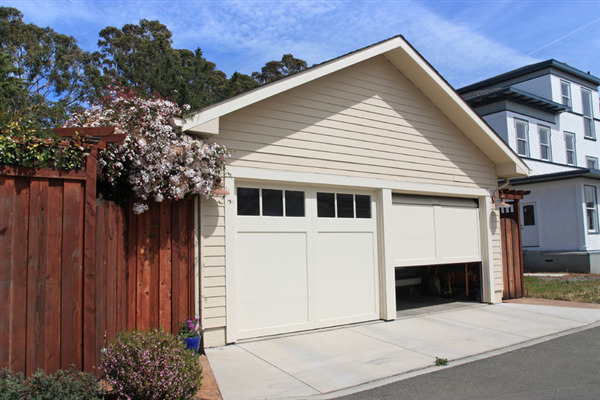 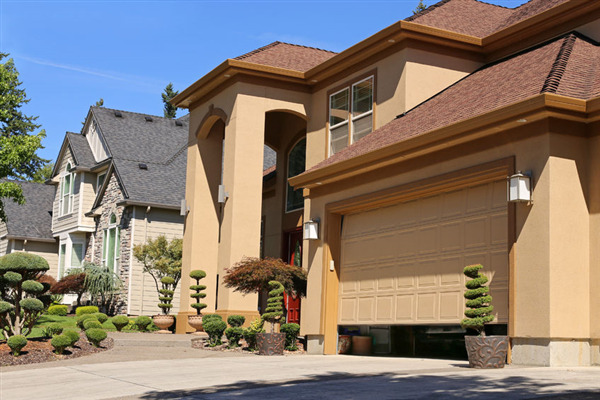 Several features deliver a strong return on investment (ROI), but few deliver as high of a rate of investment as garage doors. 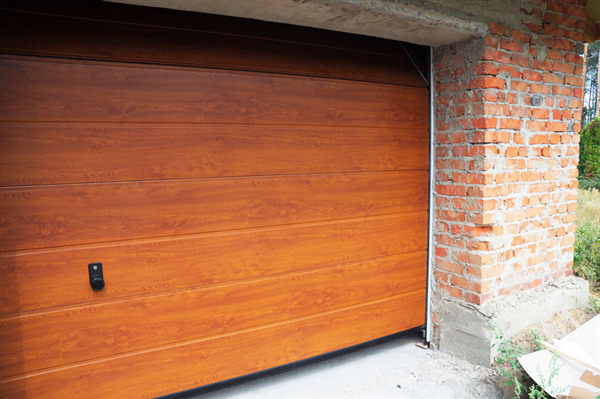 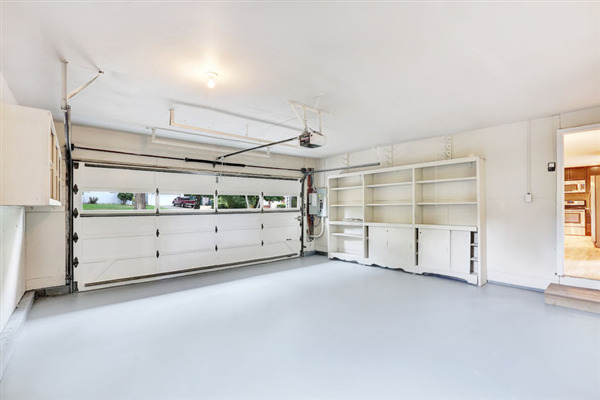 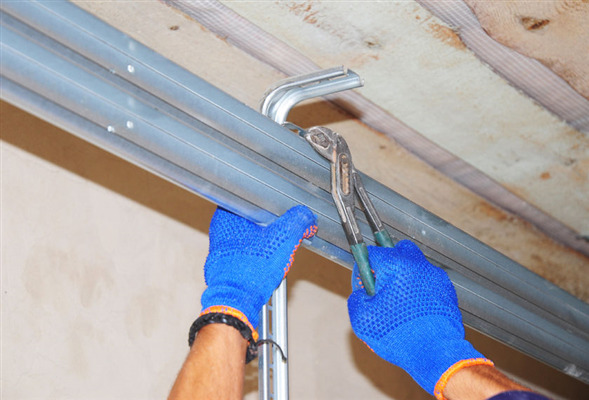 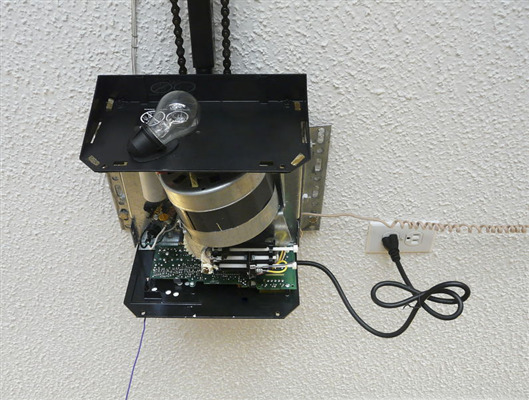 At Door Power, we install garage doors that will bring you the highest possible ROI in the Twin Cities Metro area.